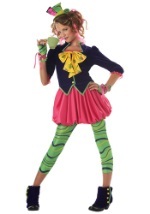 Add a dash of pink to your Mad Hatter costume with this cute accessory! 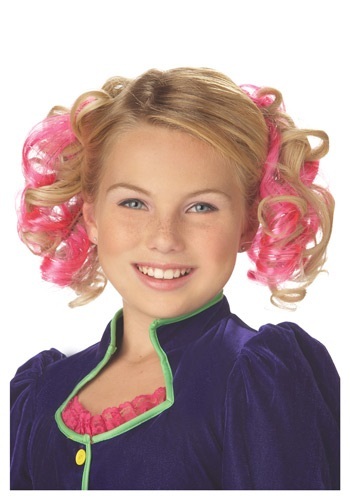 These curly pink hair clips include two clips, with curly, pink synthetic hairs shaped into long ringlet curls. 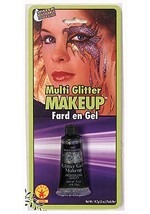 Strands of shiny tinsel are also woven into the hairstyle. The clips slide easily into your hair, and stay secure with a set of plastic teeth. 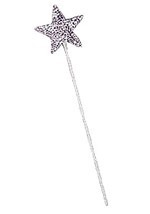 Add these to one of our fairy costumes for an enchanting look this Halloween!